Looking for the best of the best? Then you are in the right place! This page lists down the top headphones for each headphone type. 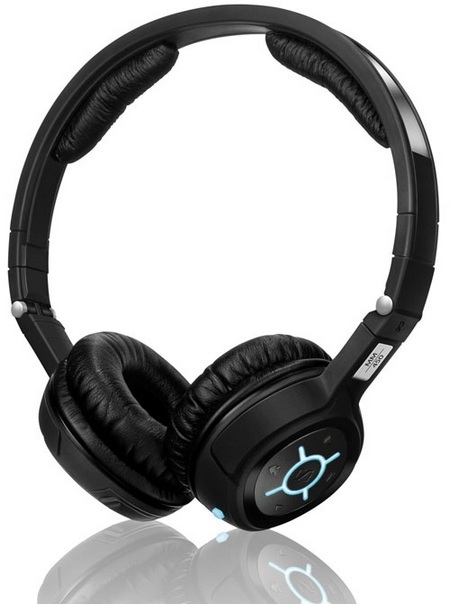 The recommendations in this page are both based on our personal experience with the headphones as well as taking other people’s opinion on popular audiophile community sites in consideration. 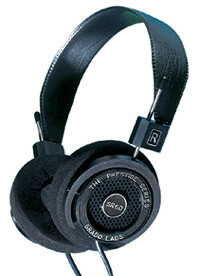 Headphones are ordered per price range which means the very first headphone you will see on each of lists is the most expensive but perhaps the best sounding one. If you feel a certain ‘top headphone’ needs to be included on the lists or the opposite, feel free to make suggestions via our contact form.